The Lishman Health Foundation held its AGM on Wednesday the 20th September. Fionnuala Hannon was elected as Chair of the Board. Fionnuala, who first nominated for the Board in 2016, is a long-term Bunbury resident and is committed to regional life and all that it offers. The Board would like to thank Trevor Jackson for his significant contribution as Chair over the past year. 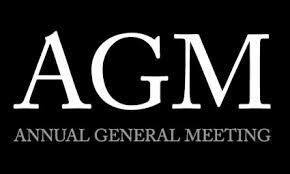 Board members elected at the 2017 AGM include Fionnuala Hannon (Chair), Trevor Jackson (Vice-Chair), Bill Cowan (Secretary), Peter Wright (Treasurer), Peter Heyworth, Margaret Paterson, Jane Whiddon, Dianne Ritson and Brenda Murrison. The Foundation would like to acknowledge and thank retiring Board member, Giuliano Cantoni, for his dedication and significant contribution over the past two years. 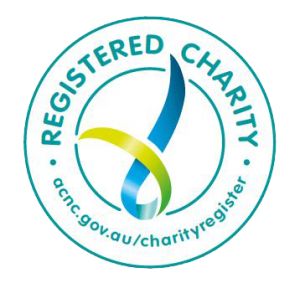 Thank you also to AMD Chartered Accountants for once again completing the Foundation’s Audited Financial Statement. Your generous support of the Foundation is greatly appreciated.